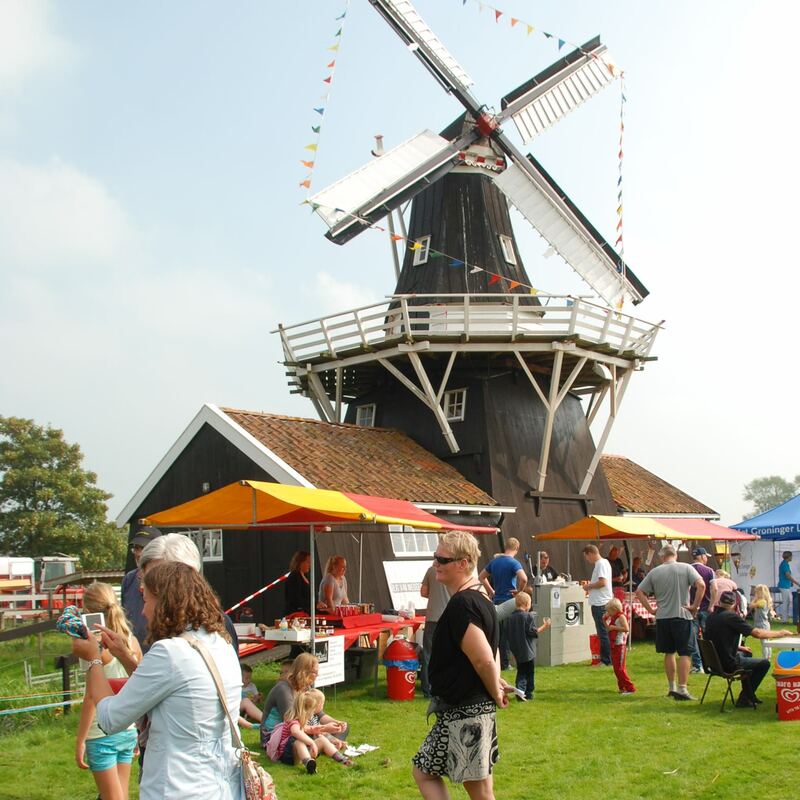 Welcome to the website of The Dutch Mill society! Mills are very important to the Netherlands! Unfortunately, in the early part of the 20th century many have disappeared. That’s why, since 1923 the Dutch Mill Society is devoted to the preservation and restauration of the mills in the Netherlands. 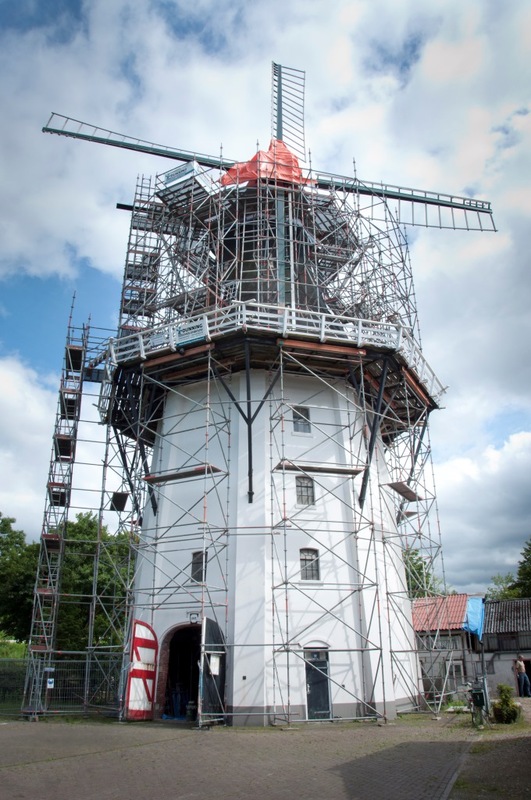 The Dutch Mill Society protects the mills by giving advice about restoration, maintenance, and preservation. In addition, it stands up for the well-being of all wind- and watermills in our country. Furthermore, the society has the ambition to have as many people as possible enjoy the mills. In this respect, we organize each year the National Mill Day and the Mill Prize. Every year, during the second weekend of May, we celebrate National Mill Day. Hundreds of mills are then open to the public. The millers operate the mills and speak about the technique, the history, and the miller’s trade. Often, extra activities such as fairs, mill markets, demonstrations in bread baking, and exhibitions are being organized. From April until October, you can also visit many provincial, regional, and local mill days. All of this information can be found on this website. If you really care about mills, then please support us! You can do so with a donation, or by purchasing an unique gift. Visit our web shop and follow The Dutch Mill on Facebook or Twitter.